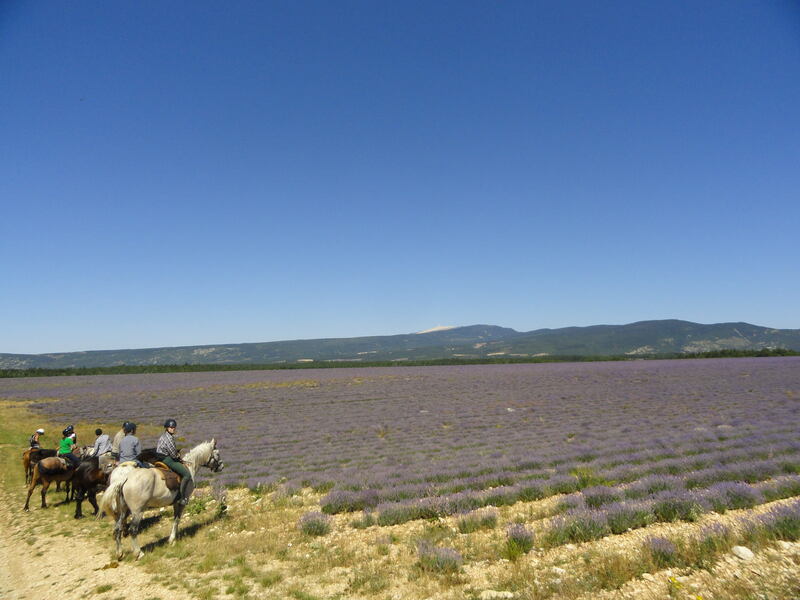 These trails through Provence explore the variety of landscapes of the Mediterranean coast of southeastern France. 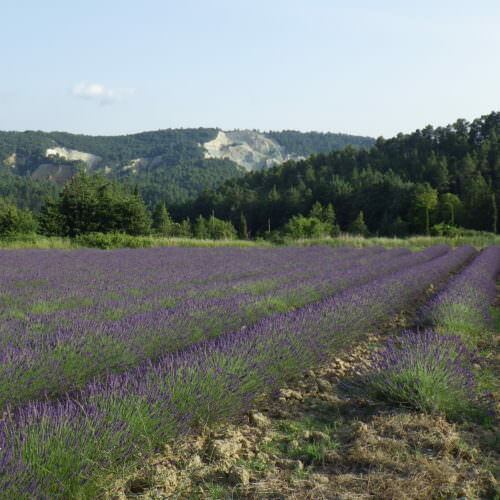 The region is well known for great food and wine, and its landscapes have featured in paintings by many artists including Van Gogh, Cezanne, Gauguin, Matisse, and Picasso. 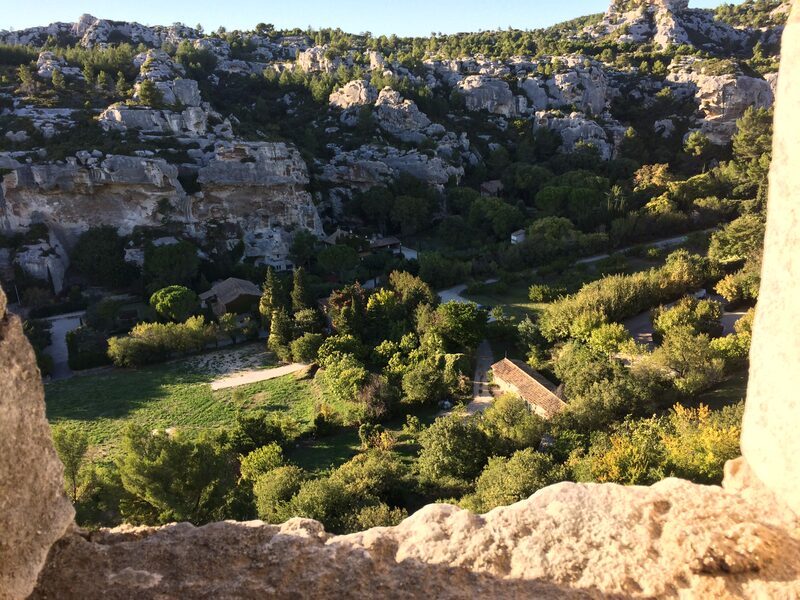 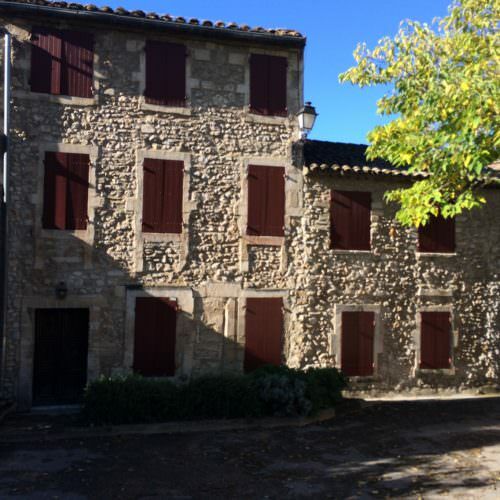 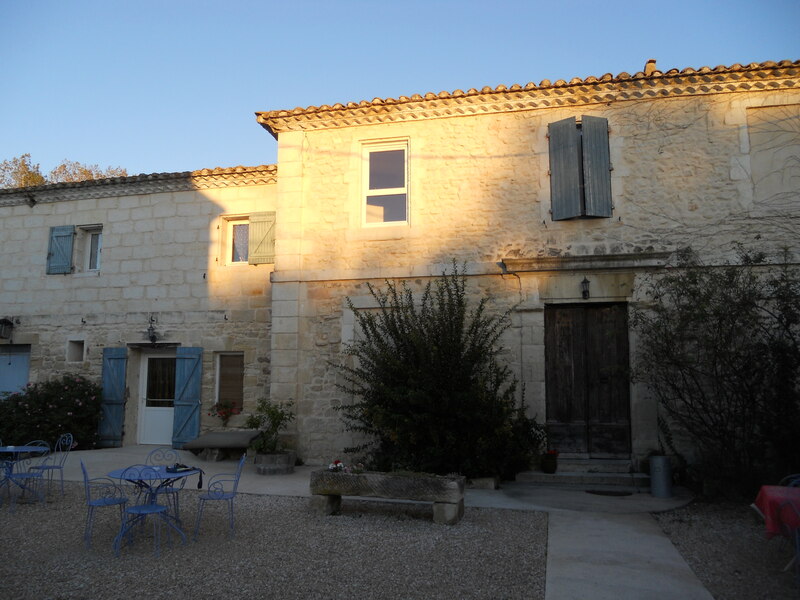 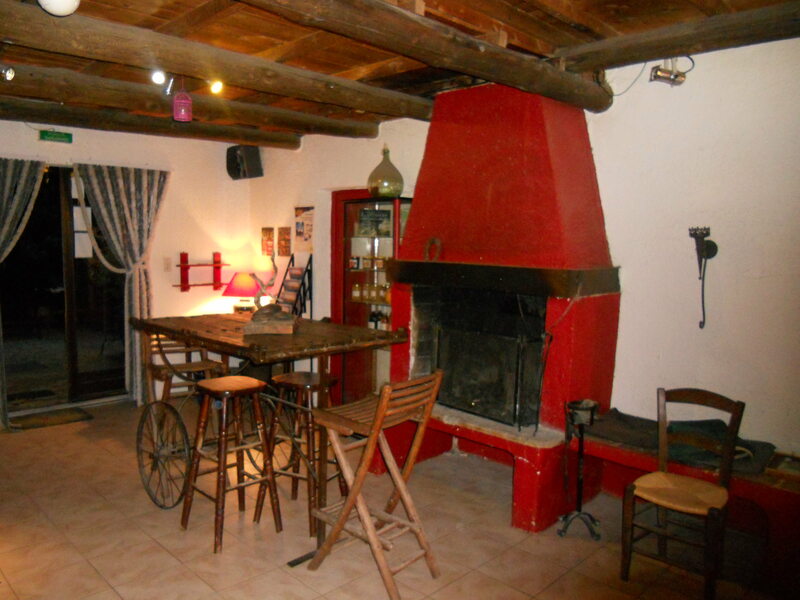 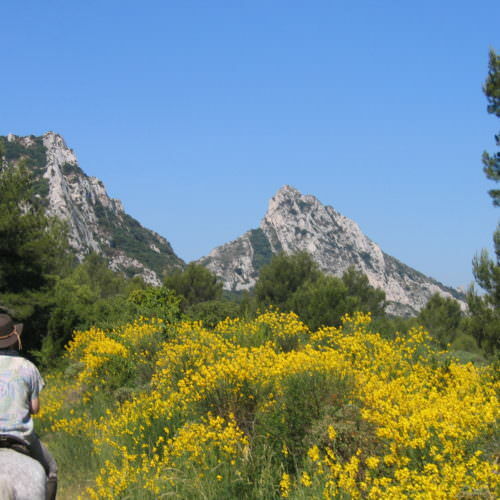 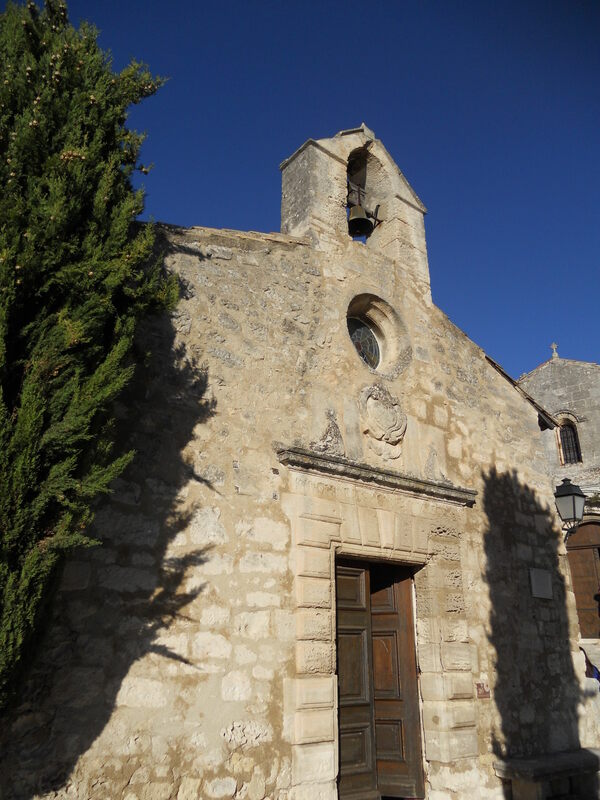 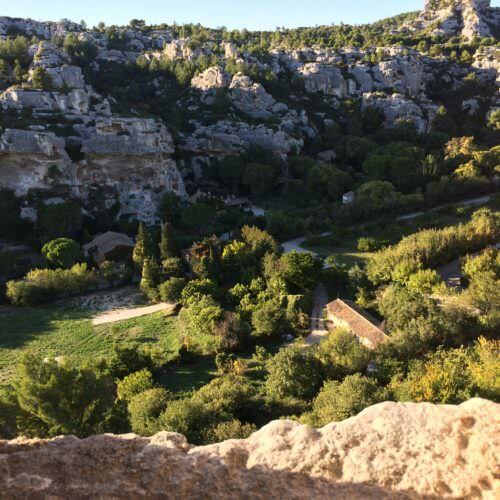 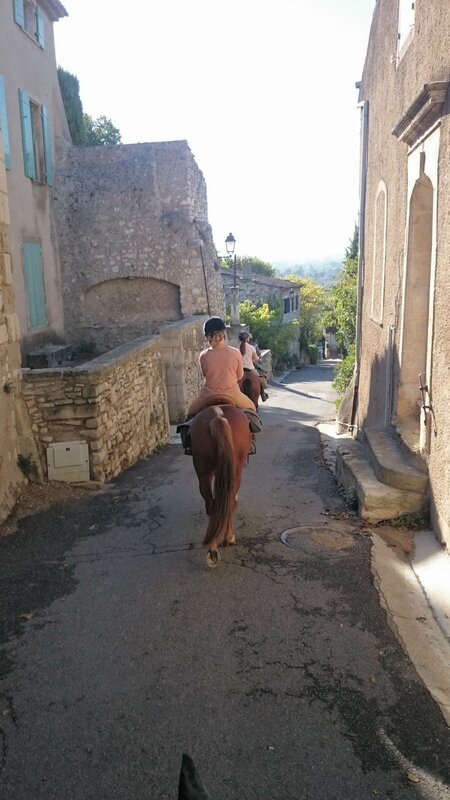 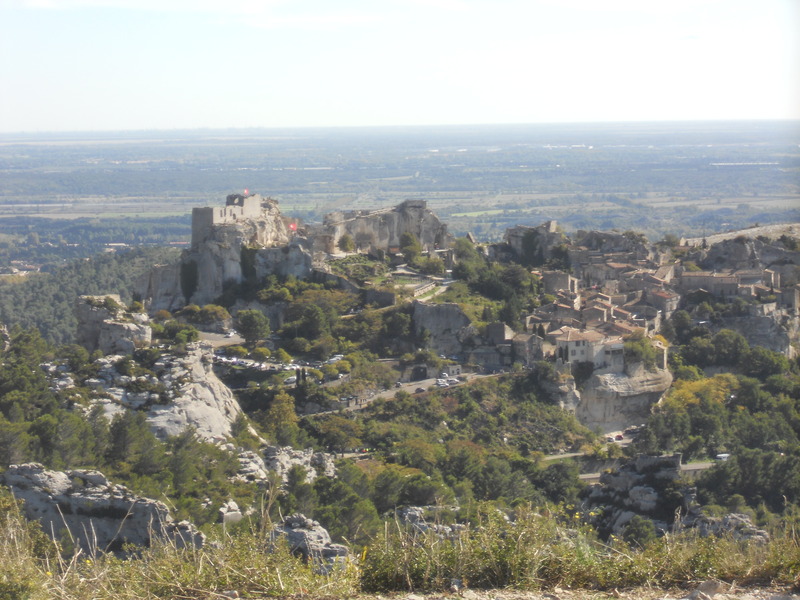 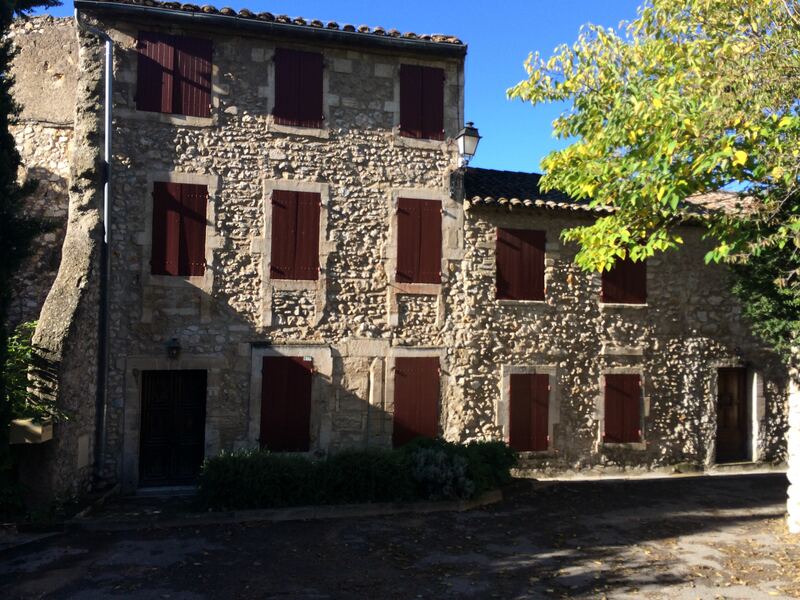 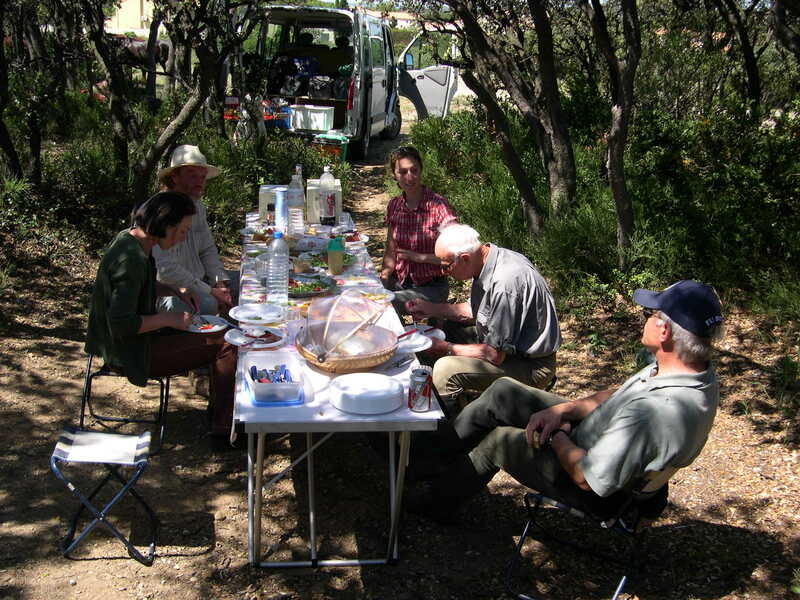 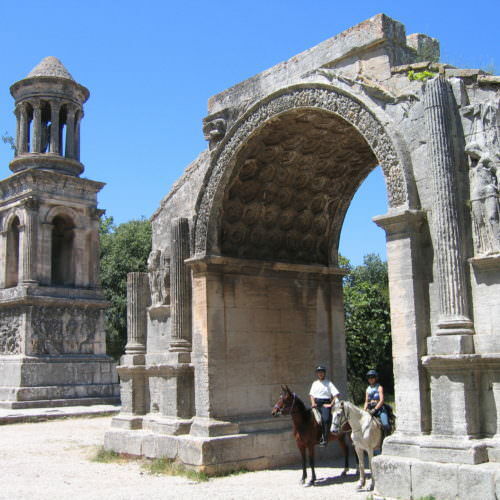 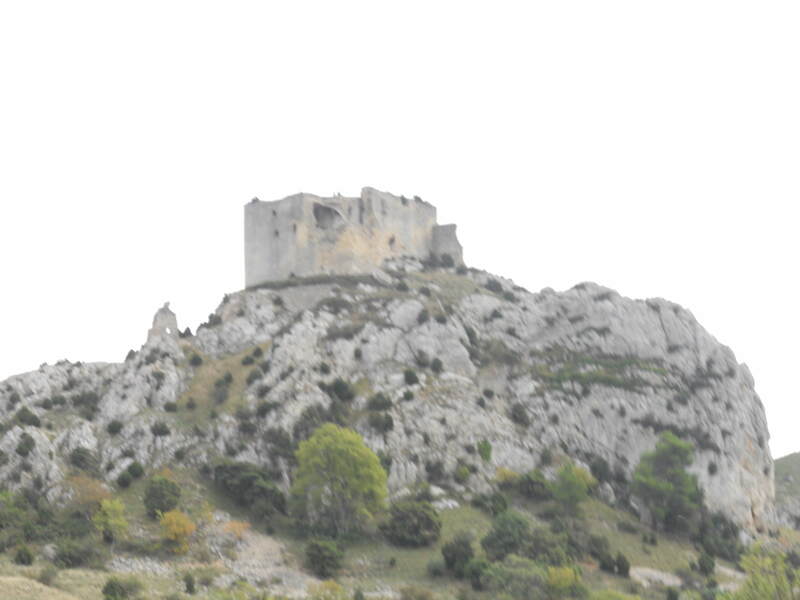 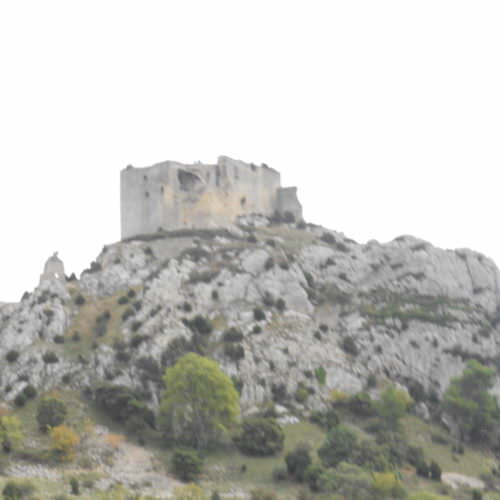 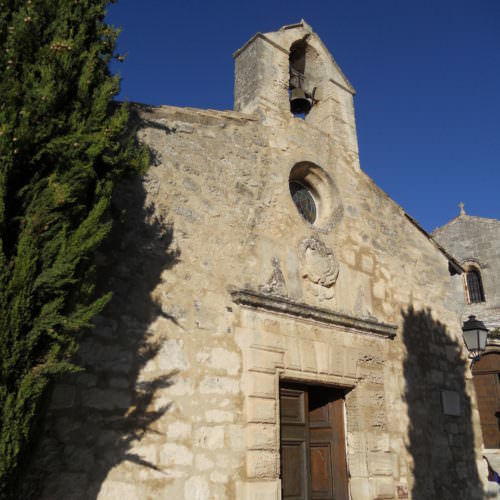 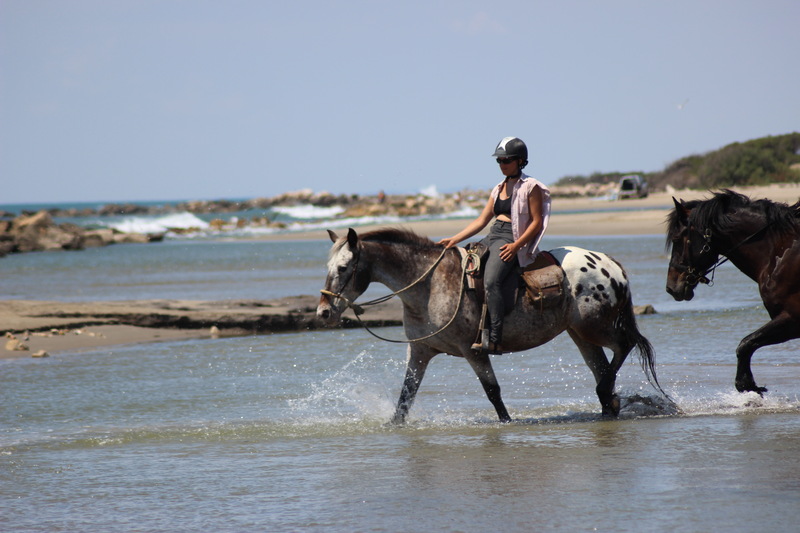 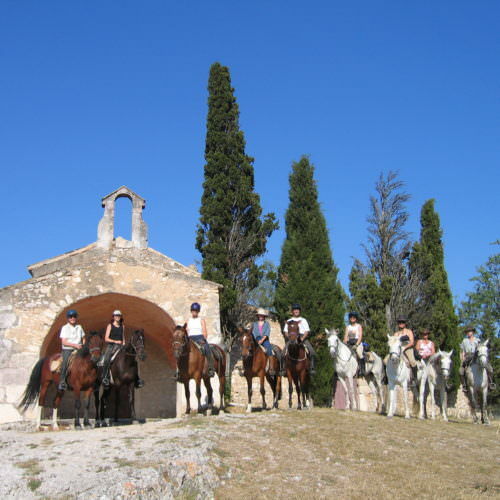 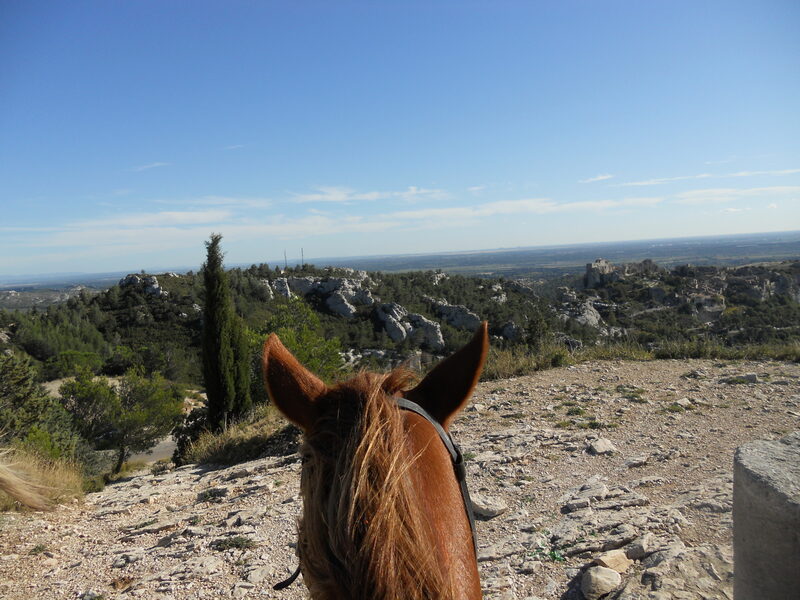 The horses are based near the medieval village of Lauris just under an hour from Marseilles. 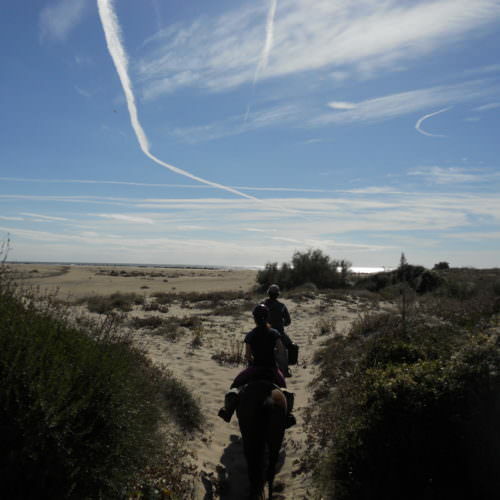 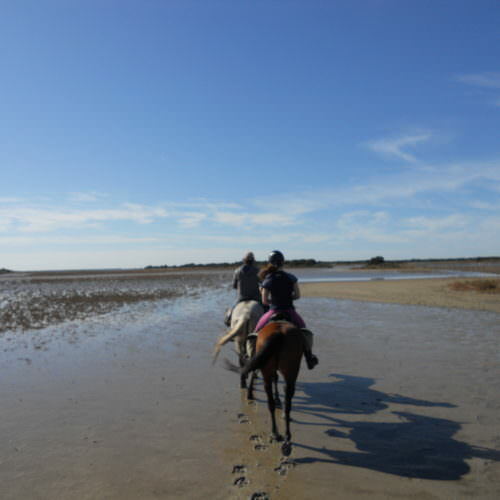 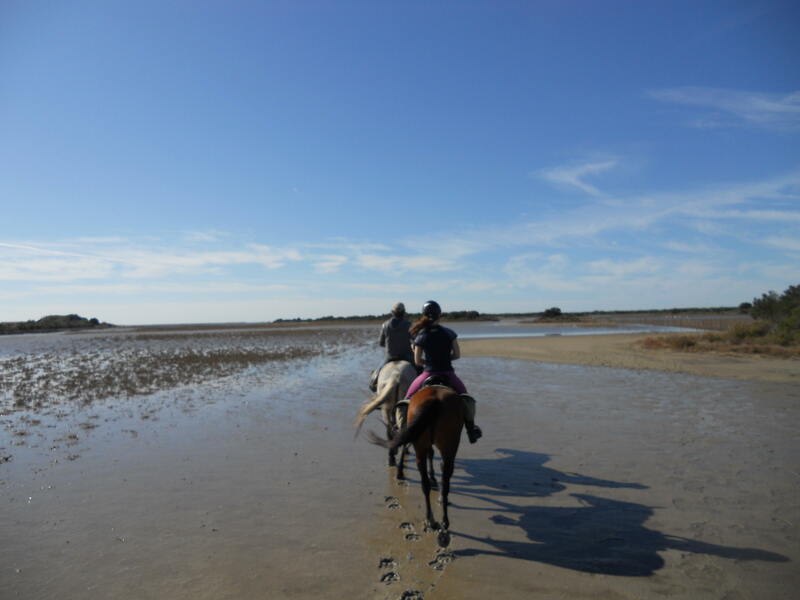 From here there is a wide choice of itineraries, including journeys to the Camargue with its marshy plains, white horses, black bulls, flamingos and beaches. 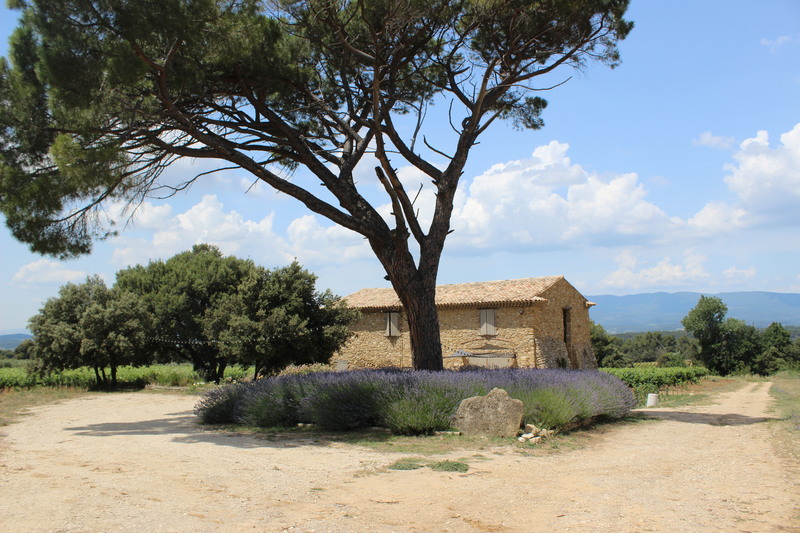 Or Upper Provence through ancient fortified towns, past lavender fields and up into the mountains. 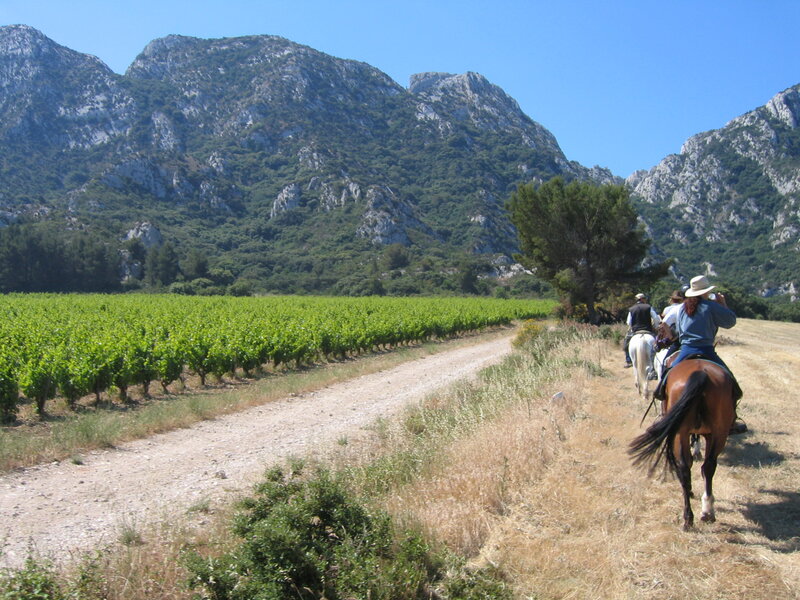 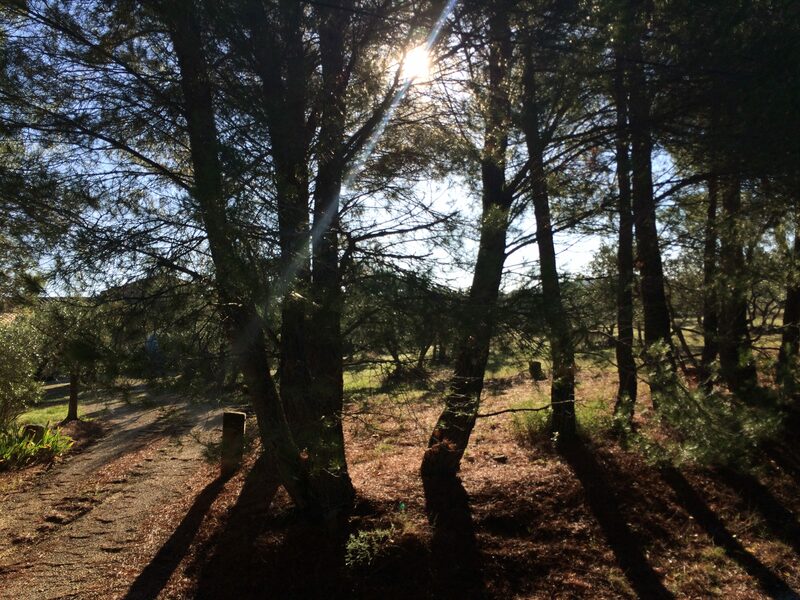 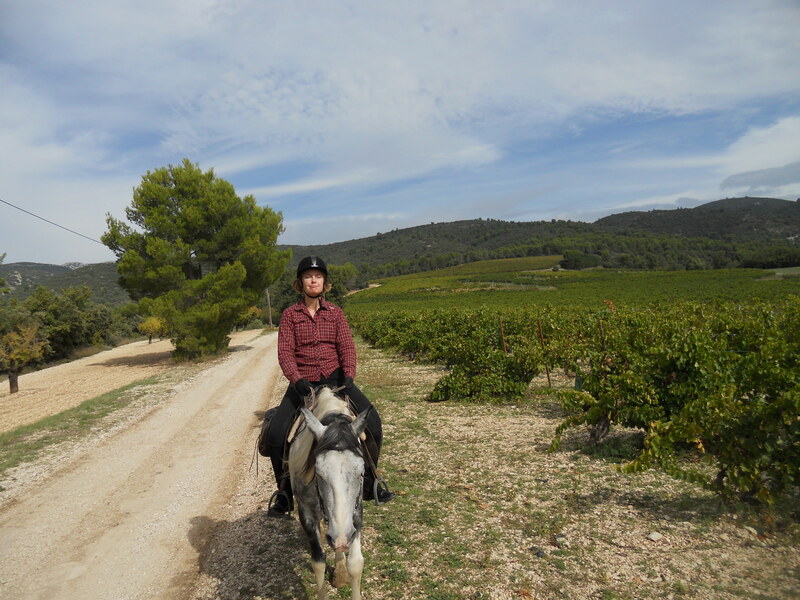 There are also trails through the wine regions of Cotes de Provence and Cotes du Rhone. 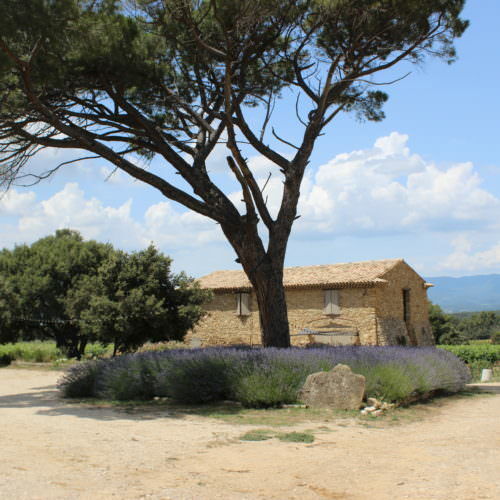 Road work is kept to a minimum but you will sometimes clatter through small villages or towns. 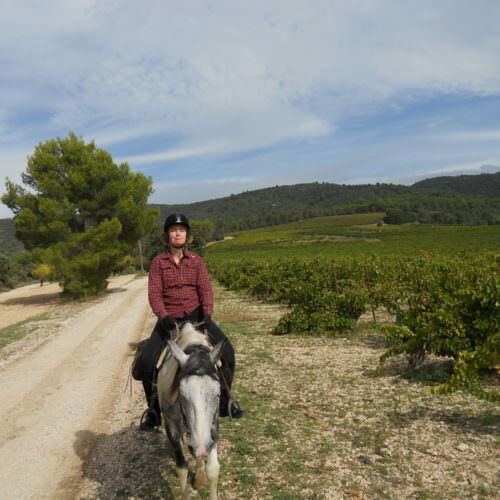 When not in the villages you ride across country on a vast network of tracks in between the fields and vineyards. 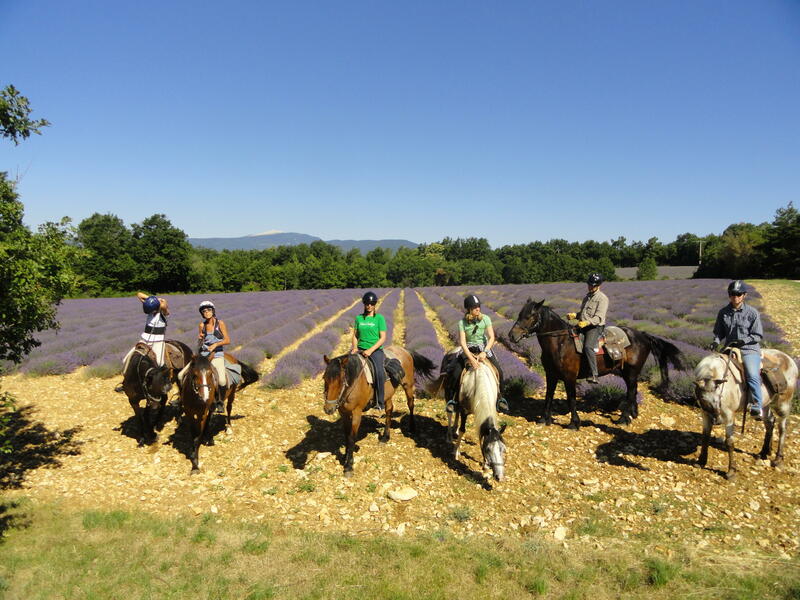 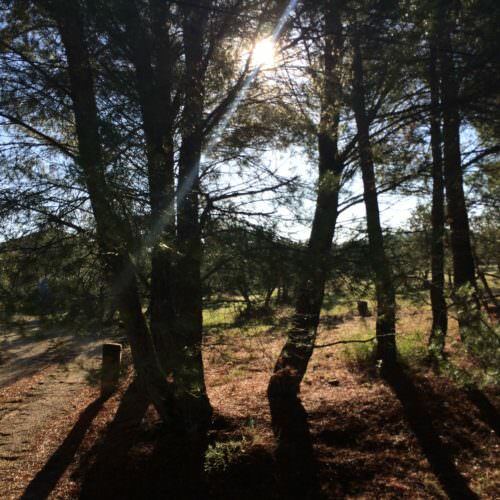 The pace is relaxed allowing you to enjoy the beautiful Provence countryside, but you should be comfortable at walk, trot and canter outdoors. 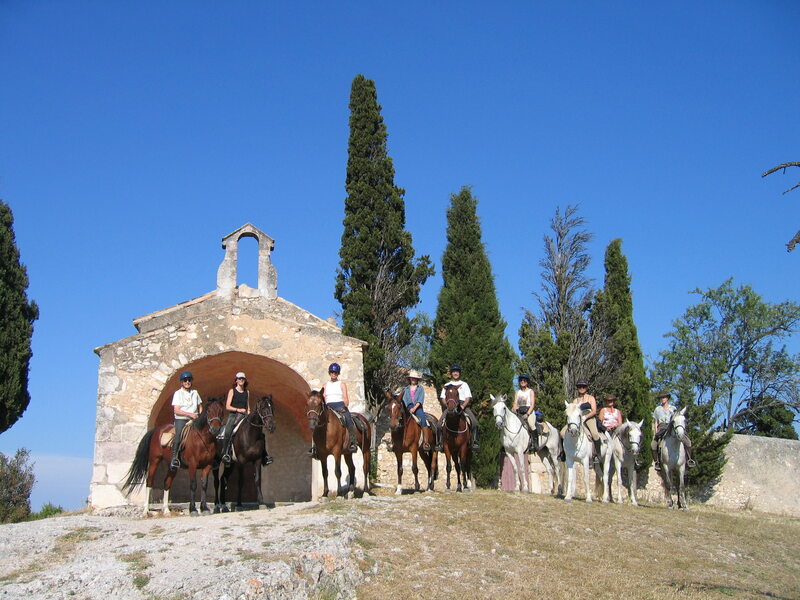 The horses are mainly cross breeds and live together as a herd all year round. 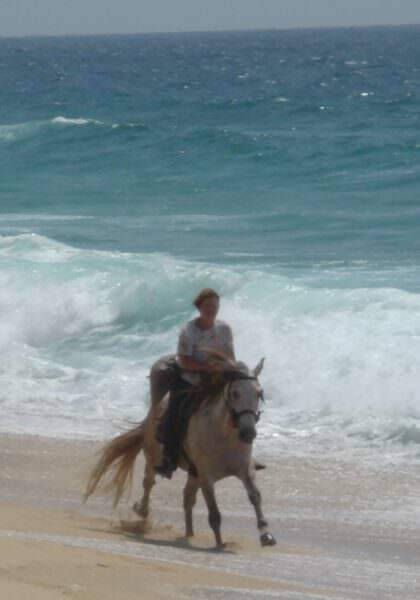 They are of average height and build and of a well balanced gentle yet willing nature, making them the ideal trail ride type. 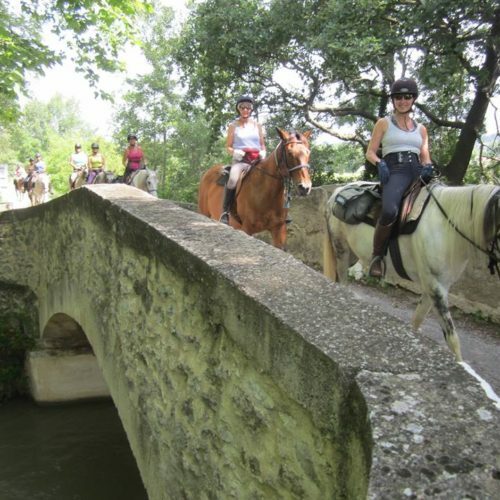 For maximum comfort on the rides “Forestier” and “Chamade” type saddles are used with saddle bags. 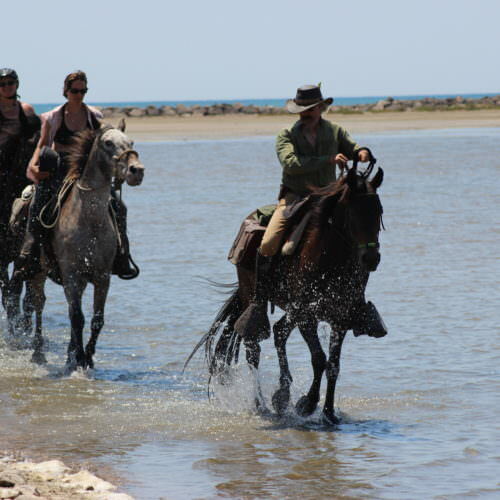 Getting involved is one of the key elements of these rides and for most people adds much to their experience. 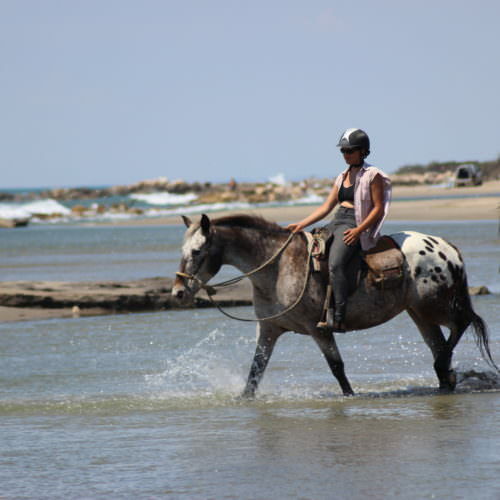 You will be responsible for grooming and tacking up your own horse each day - although help and guidance is on hand should you require it. 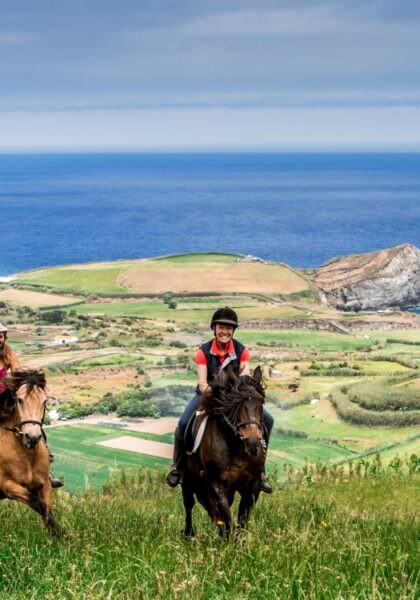 On the trail rides you could be riding for between four to six hours a day so it is important to be as riding fit as possible. 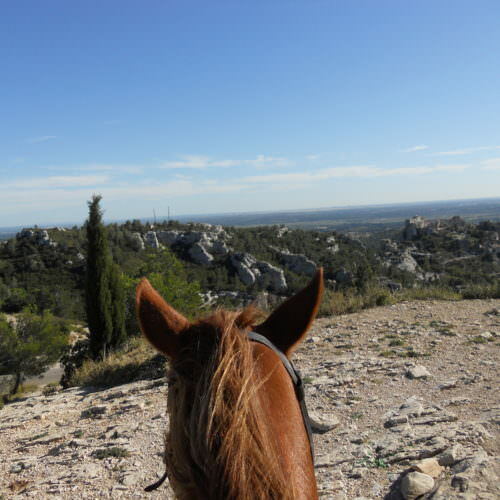 The first and last nights of the rides are often at the horses base of Mas de Recaute near Lauris. 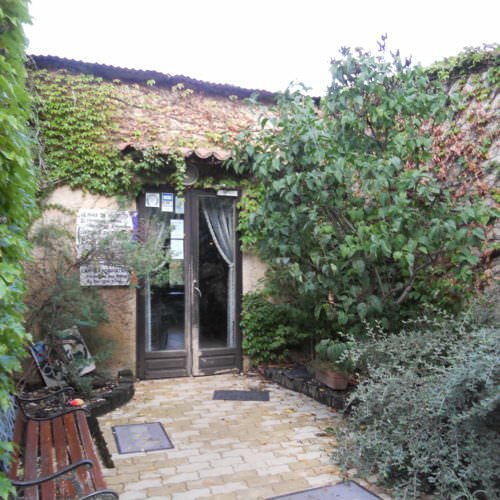 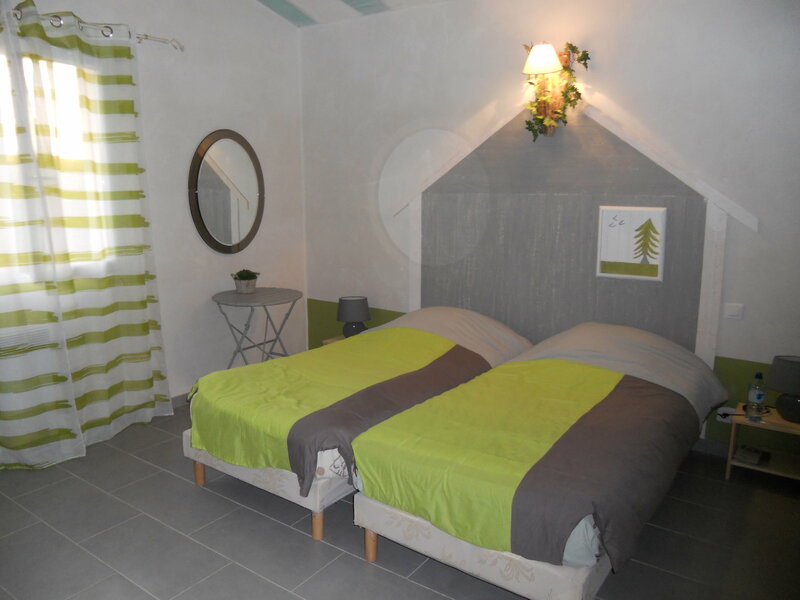 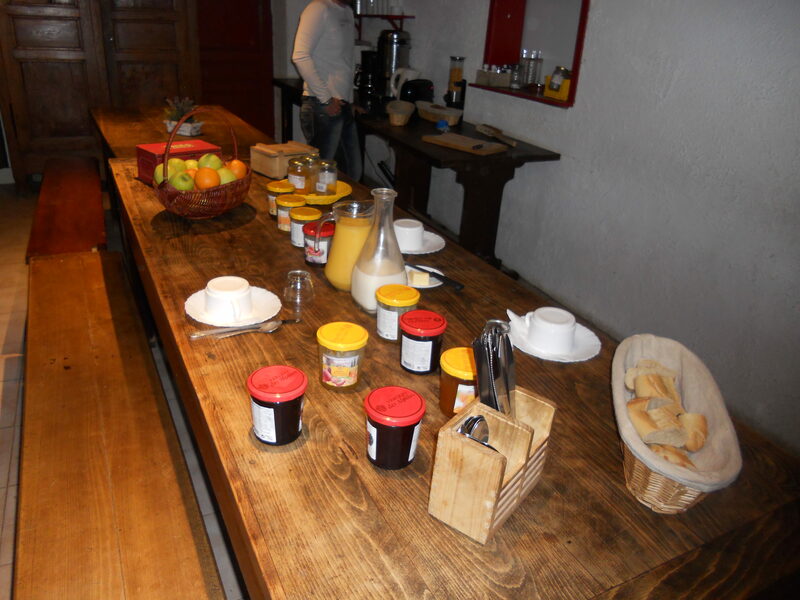 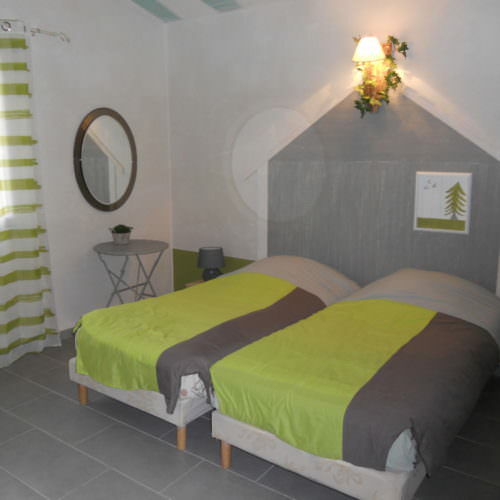 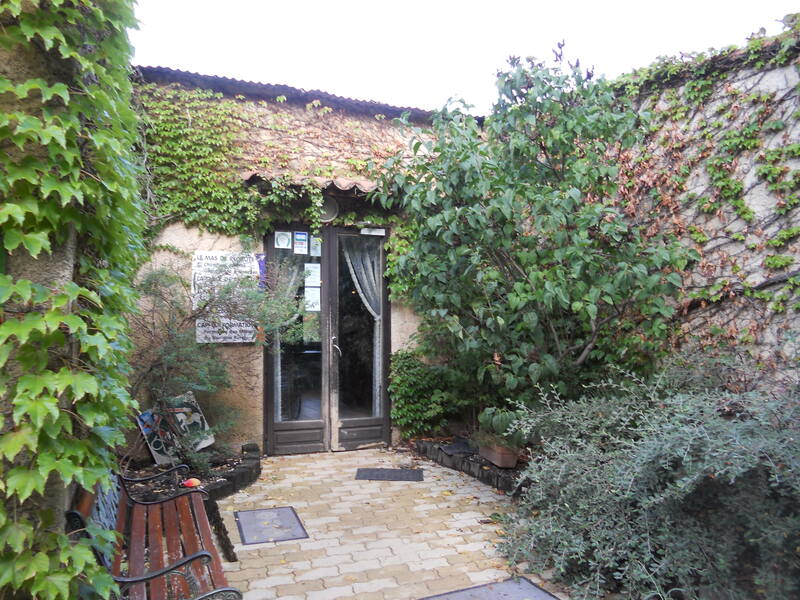 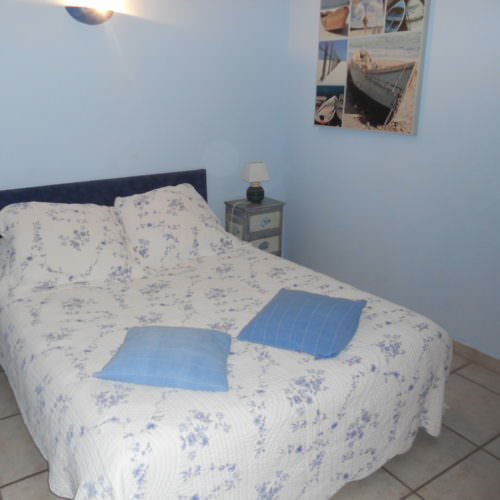 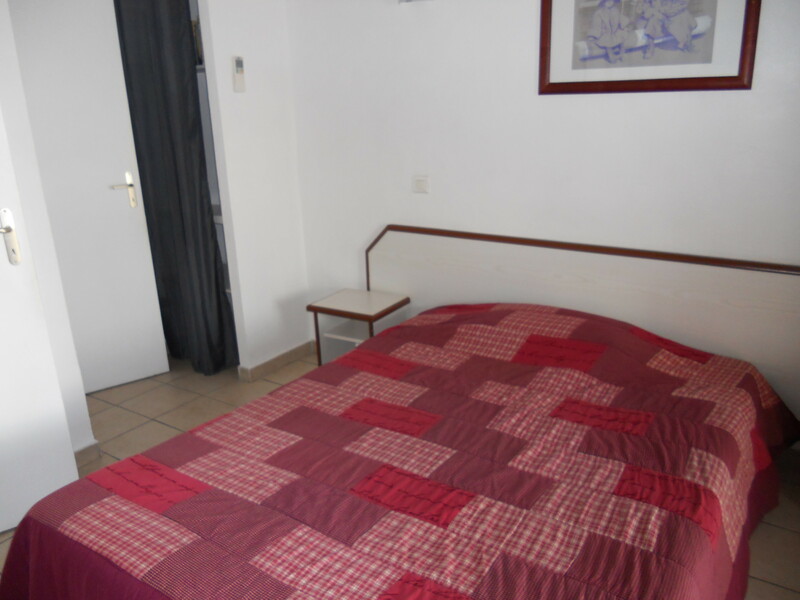 Mas de Recaute offers basic gite style accommodation in twin and double rooms, and en-suite bathroom facilities. 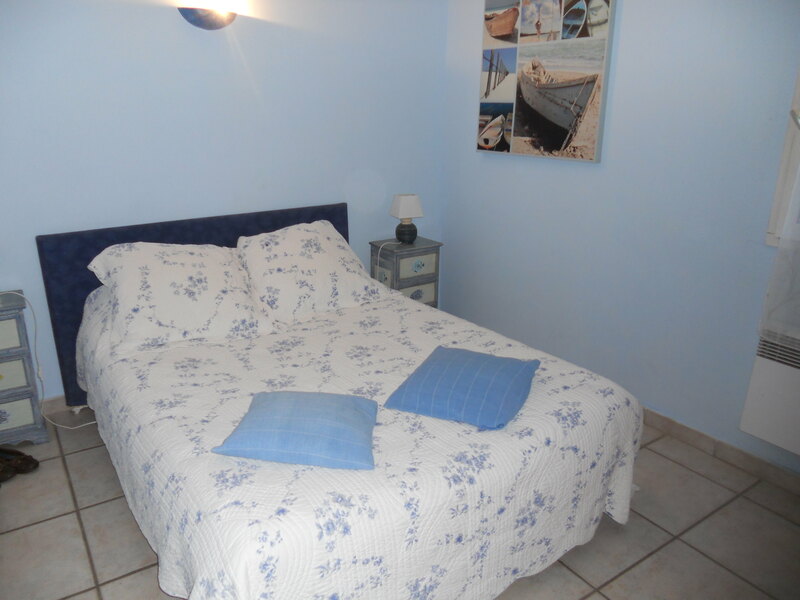 There is an option to upgrade for a supplement to a neighbouring bed and breakfast should you prefer enhanced accommodation with a Jacuzzi, pool and hammam (subject to availability). 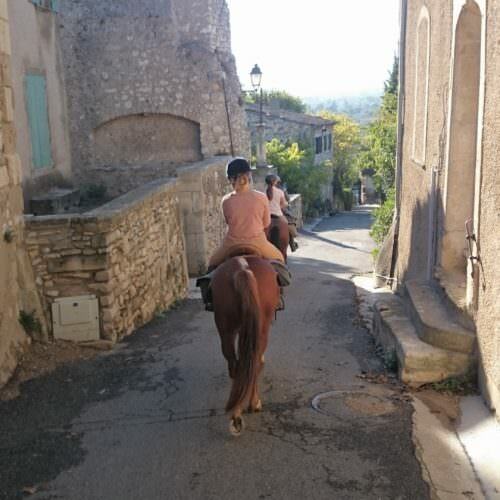 On the days in between you travel on horseback from farmhouse to farmhouse. 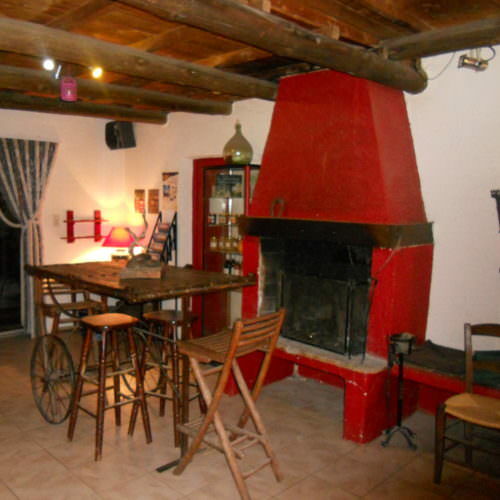 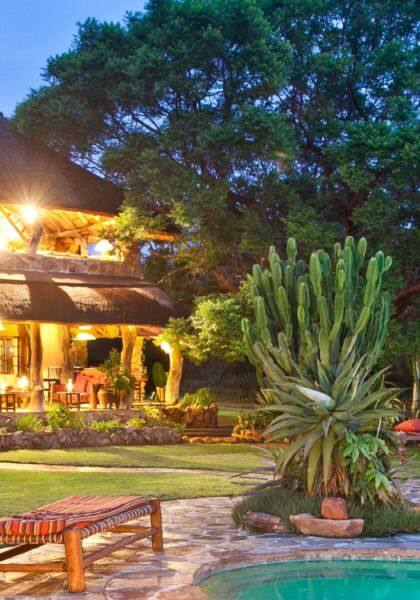 The accommodation is often simple and is usually in a rural location, having been chosen with care for the hospitality offered by your hosts. 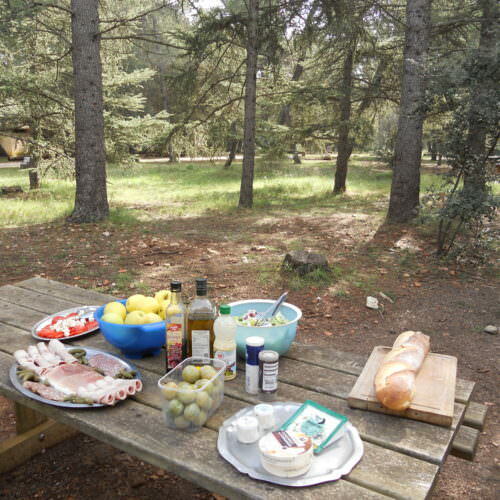 Along the way you will enjoy picnic lunches. 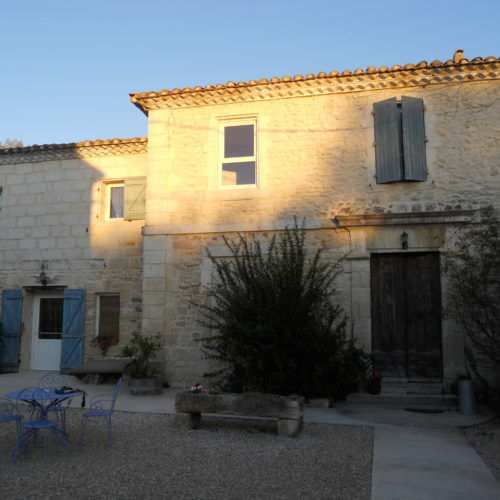 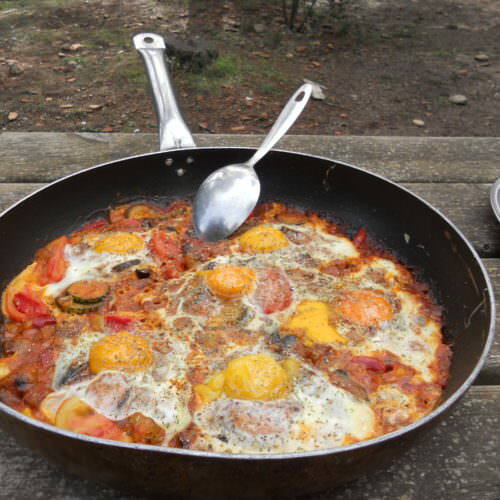 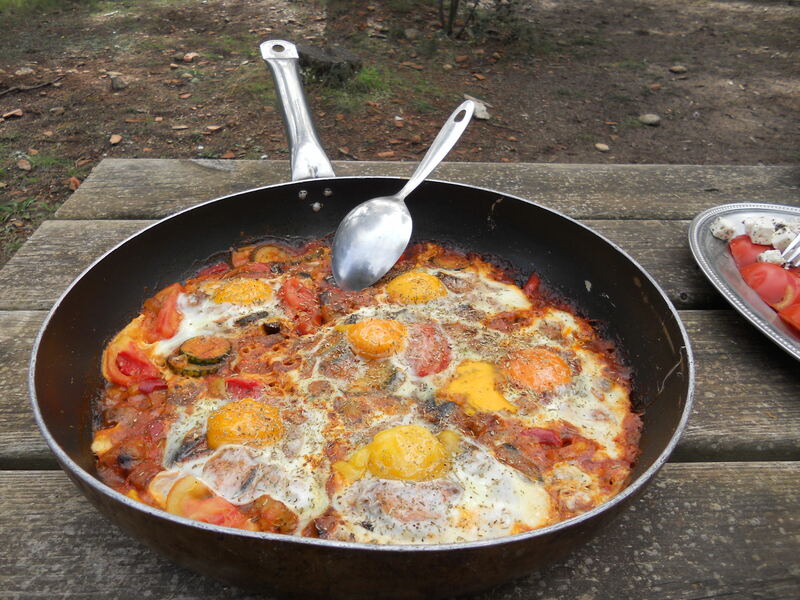 Evening meals are made with produce from the region wherever possible - French farmhouse cooking with lots of stews and casseroles are offered. 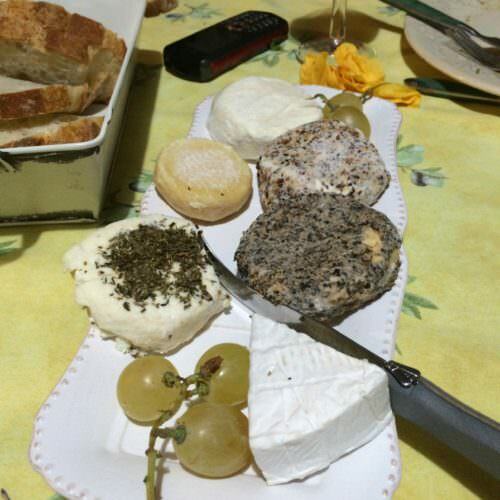 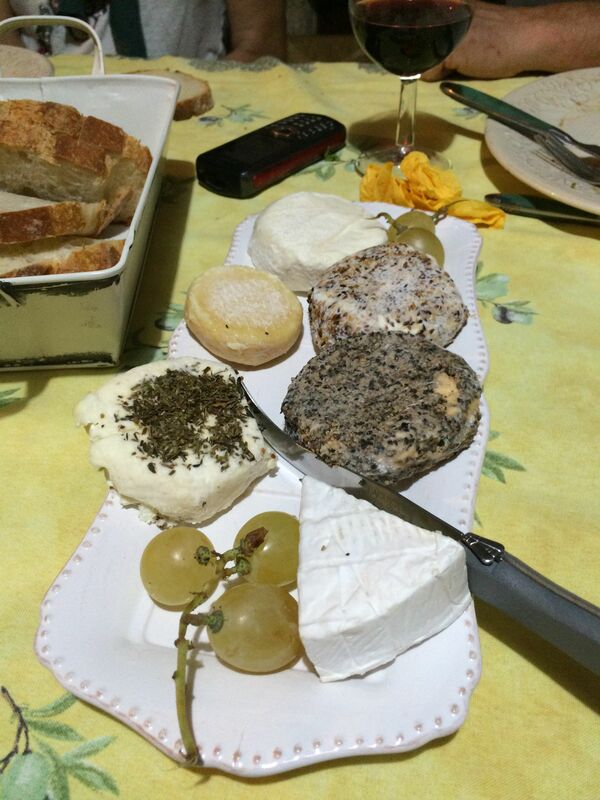 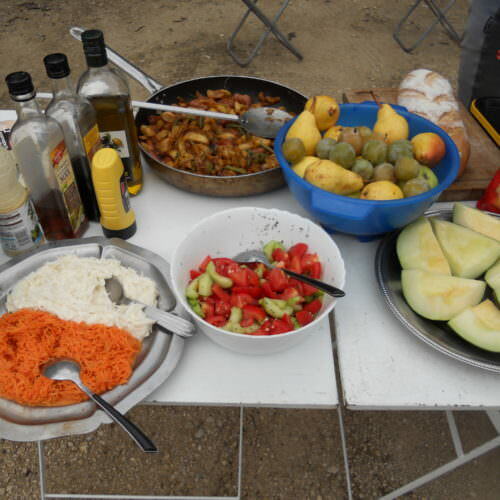 As is typical in France it will not be unusual to have four courses offered during the evening meal. 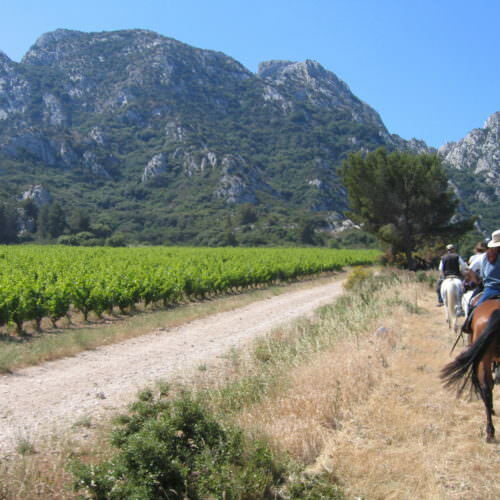 The Wine Tour is available all year round upon request for groups of 5 guests and above. 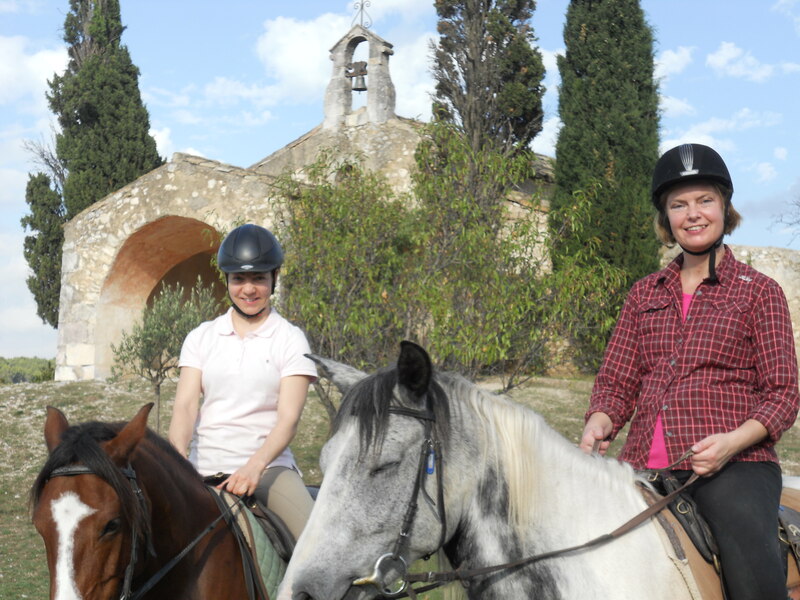 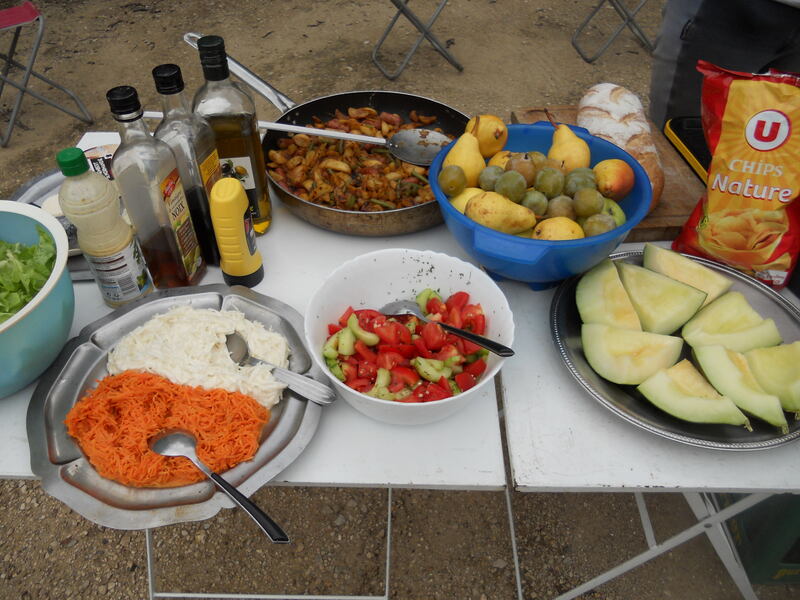 INCLUDES Accommodation; full board (including wine with meals); riding and guide. 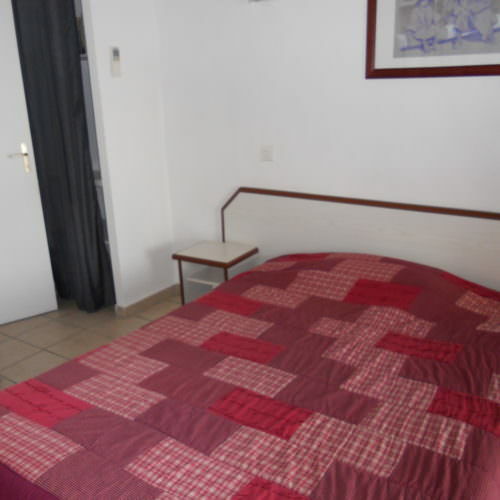 SINGLE SUPPLEMENT A single supplement is payable to guarantee a single room (single rooms are subject to availability). 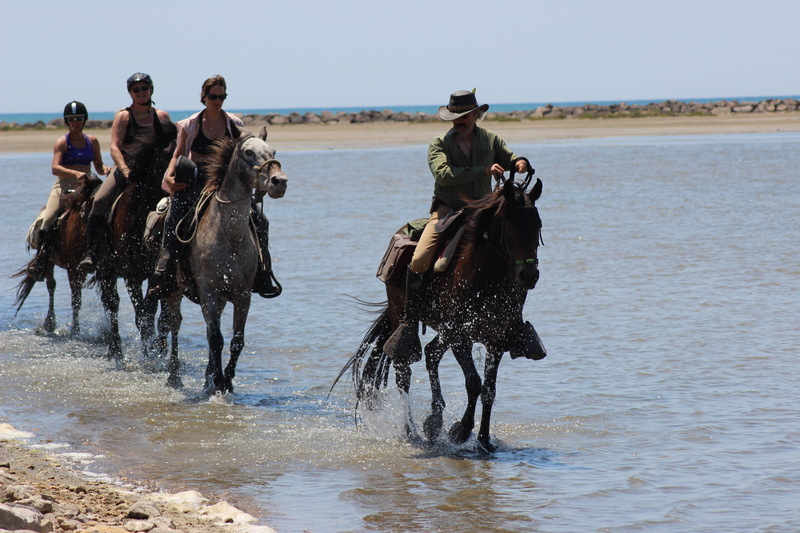 If you are willing to share and are booking more than 21 days before departure then a 50% single supplement is charged until we find a sharer for you. 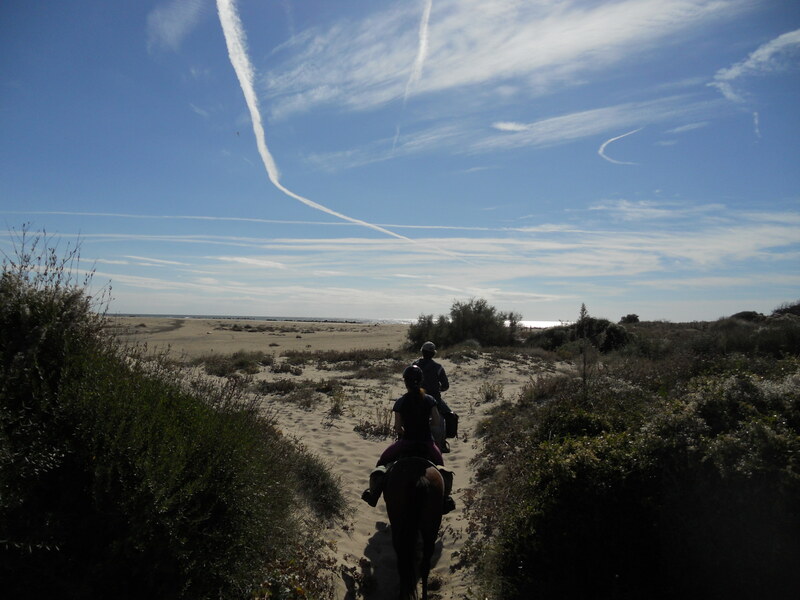 If you are booking with 21 days or less before travel then the full single supplement is payable and refunded if we find a sharer for you. 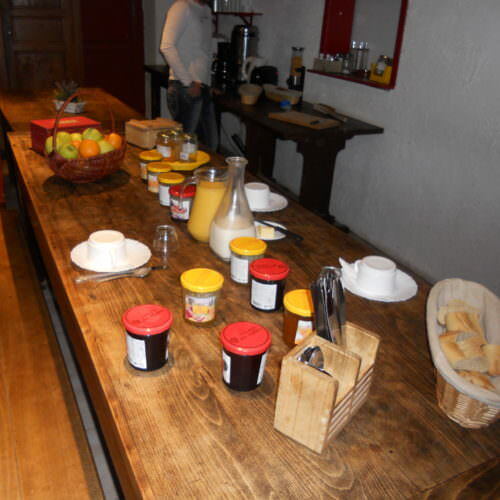 UPGRADE You can choose to upgrade from the simple accommodation at Mas de Recaute for £30.90 per person per night. 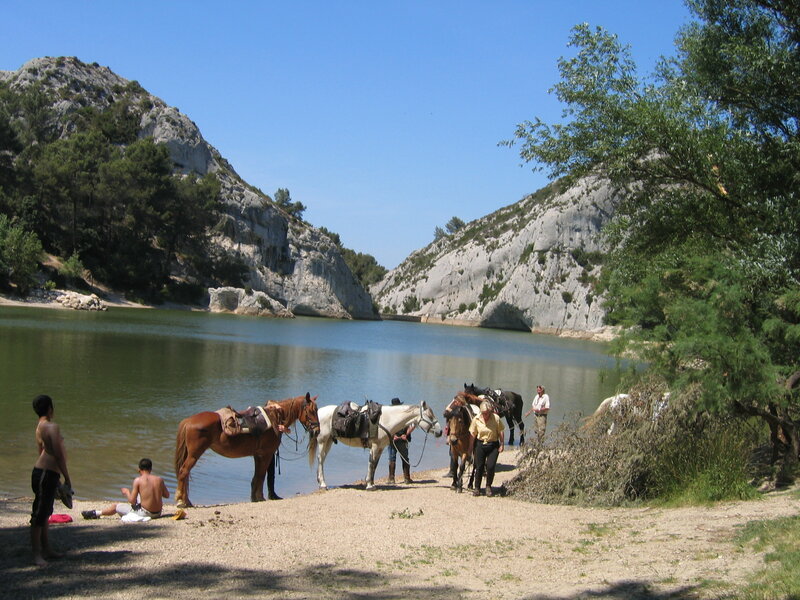 For most itineraries this will be two nights, with the exception of the Cezanne ride which is for one night only. 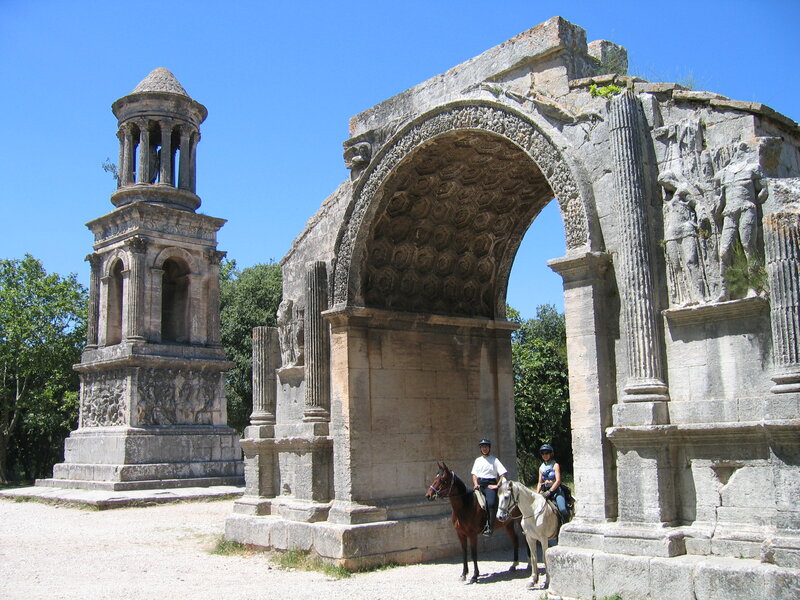 PAYABLE LOCALLY Entrance fees to Museums and Monuments; drinks/snacks in bars; alcoholic beverages and soft drinks; tips (c. €35 - €50). 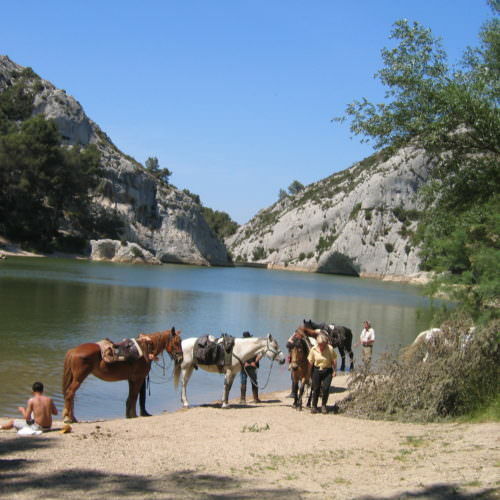 TRANSFERS Shared transfers (set time only) are included from Marseille airport and Aix-en-Provence TGV Station. 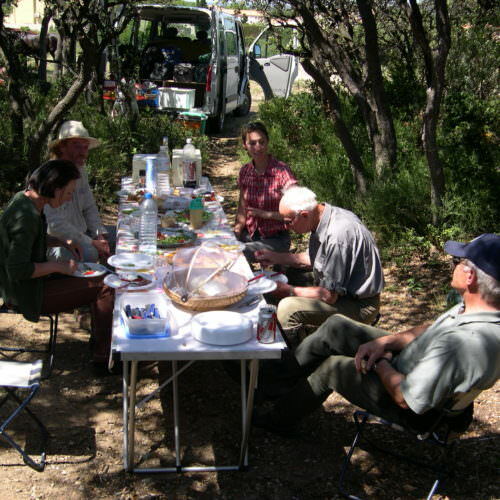 If you cannot meet these shared transfer times taxis can be arranged at an additional cost (payable locally). 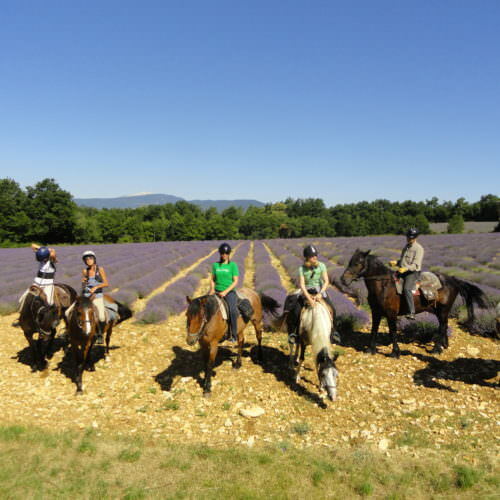 These rides are in Provence in the South of France. 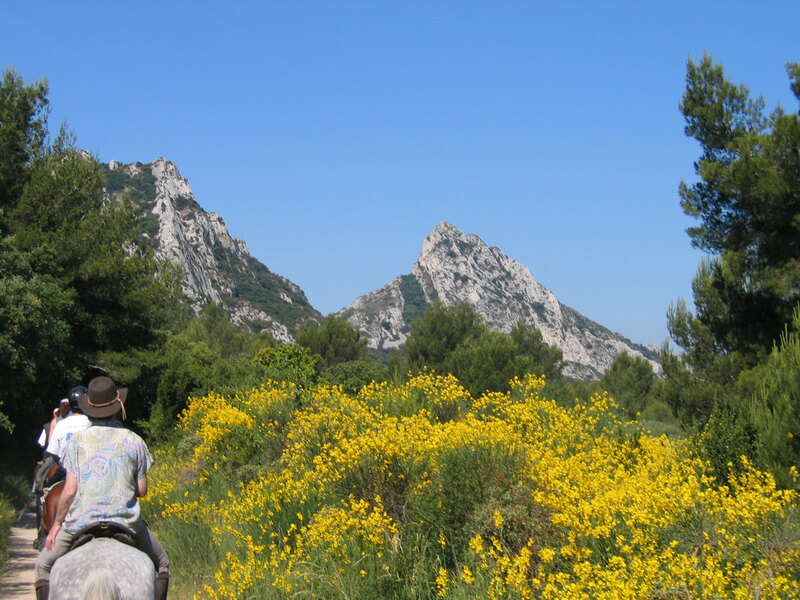 Mediterranean climate; warm during summer, mild in spring and autumn, cooler in winter. 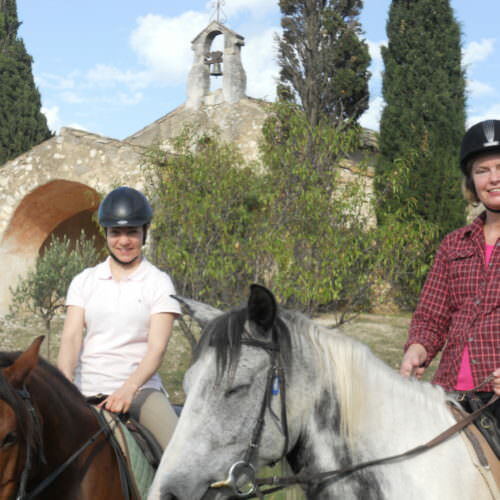 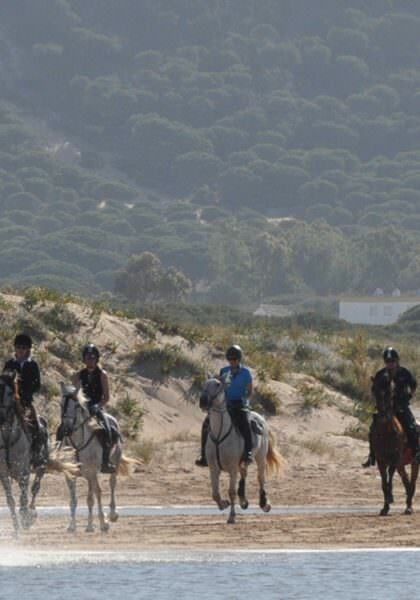 The horses were great - well suited to their riders and forward yet responsive. 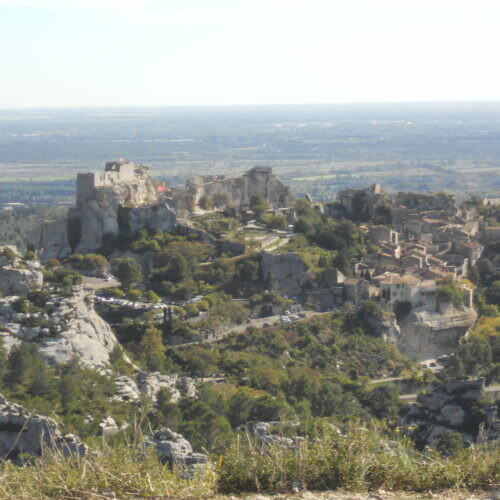 They work hard and are very fit, but never gave the impression they were jaded or bored. 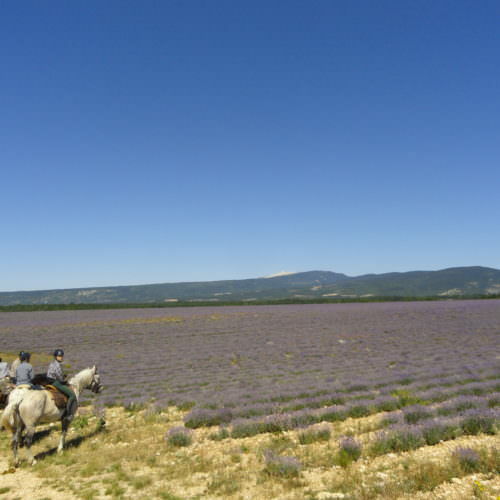 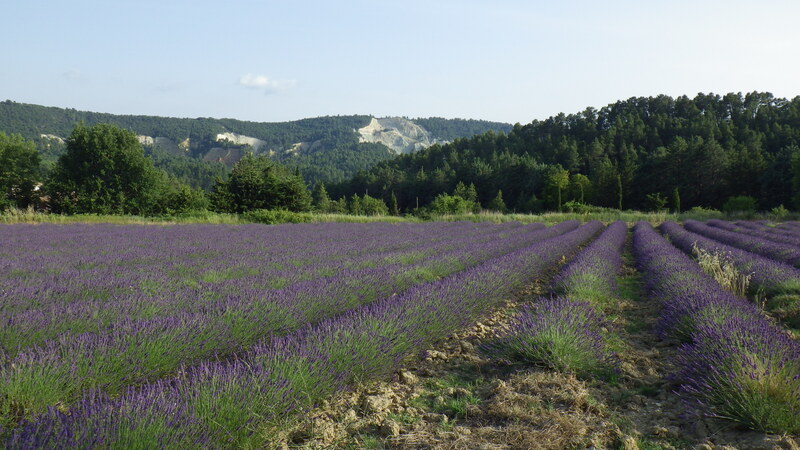 Provence is a beautiful part of France and these trails bring alive the landscapes featured in so many famous paintings. 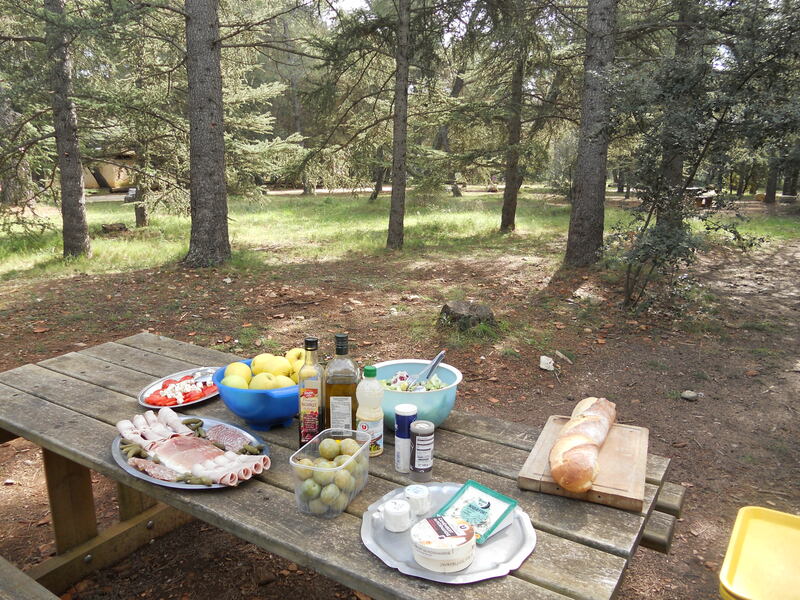 Sunglasses are a must and a big appetite needed for all of the French courses offered.